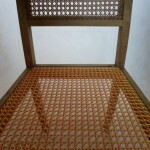 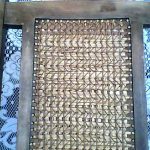 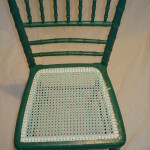 Woven chairs can be either re-seated with their original material, be it in cane or rush. 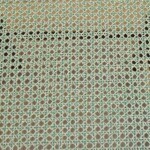 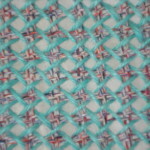 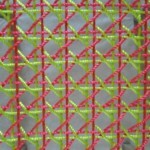 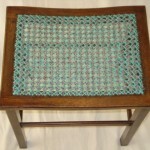 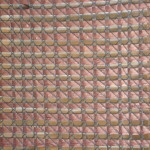 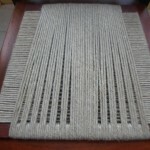 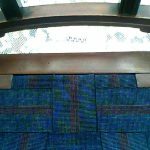 Alternatively there are other seat weaving media that can be used to re-seat your chair. 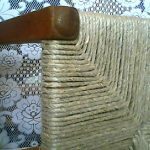 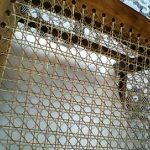 If you have a chair to be re-woven in a different material, please get in touch for an estimate of total cost & time for the work to be completed.